In 1993, the 121-year-old historic landmark underwent an ambitious $3.2 million restoration with funding provided by four different state agencies. The renovation restored the pier to its original grandeur as one of the State’s longest wooden piers. 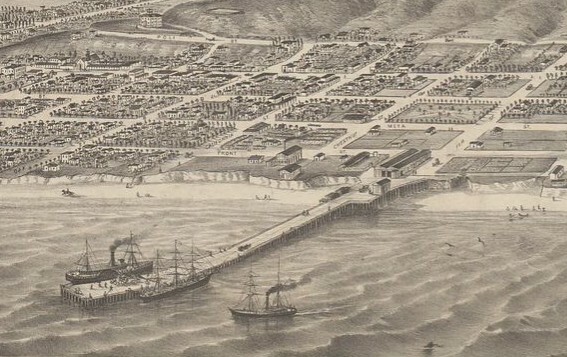 Since its original construction in 1872, the Ventura Pier has stood as a symbol of the region’s rich history and natural resources. 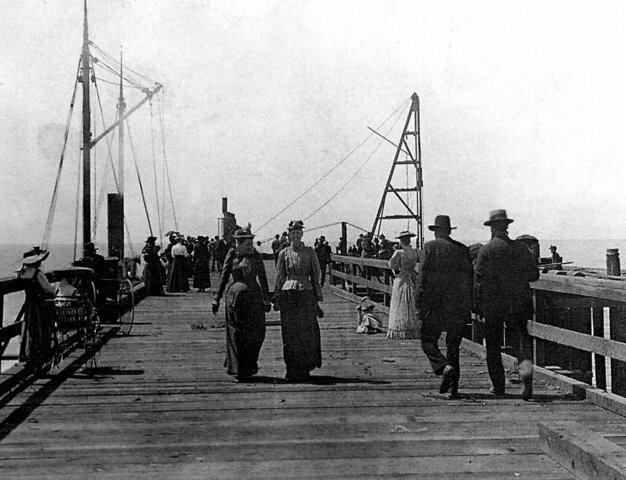 Once the conerstone of Ventura County’s agricultural, construction and oil trade, today the Ventura Pier is a favorite attraction for fishing, picnics, sunset strolls and beautiful views of Ventura County’s coastline and the Channel Islands. 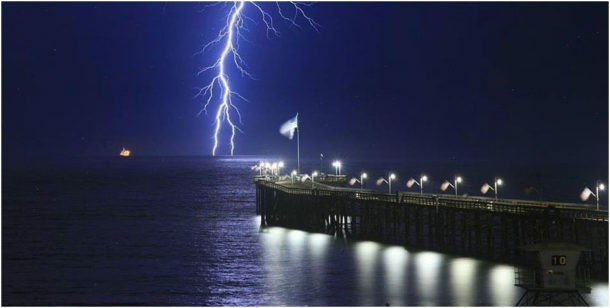 Now you or a loved one can become part of Ventura County history through a unique grassroots funraising effort for the Ventura Pier. Individuals and business donors can have their name permanently engraved in granite at the entrance of the Ventura Pier in return for their contribution to help preserve this land mark for years to come. Please visit our Naming Opportunities page in order to view the Contribution Levels.